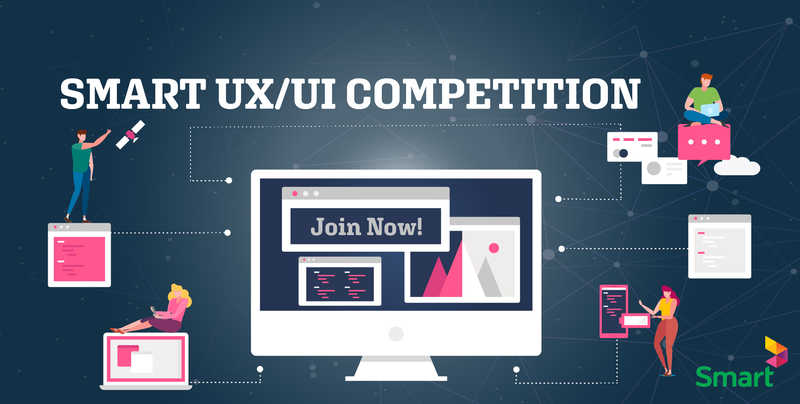 CIMB’s 3D Conquest: Represent Cambodia in ASEAN’S Biggest Hackathon! 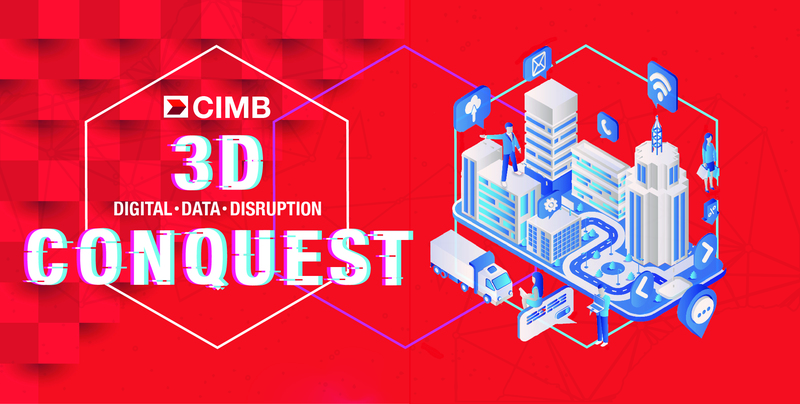 Hackathon-style events seem to be all in the rage nowadays and they are only getting better, and Geeks would like to invite Cambodia’s top innovators to join CIMB’s latest foray, 3D Conquest. 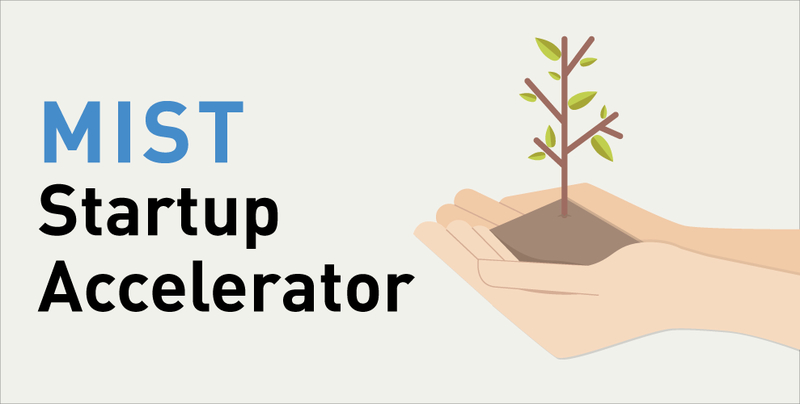 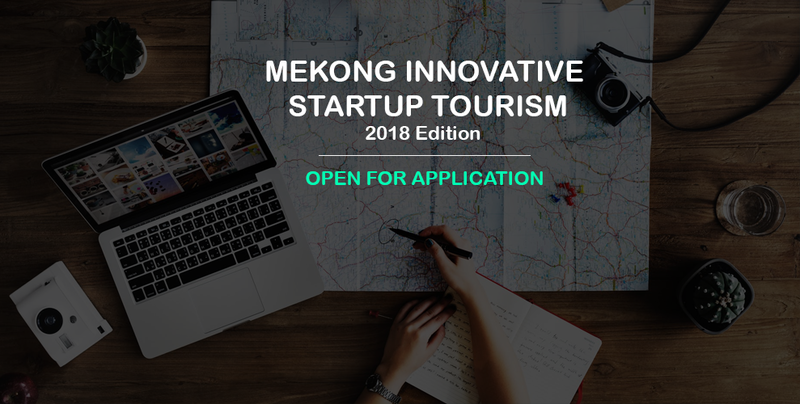 Are you an SME operating in Cambodia, Indonesia, Myanmar, Philippines or Vietnam focusing on sustainable development and looking for debt capital? 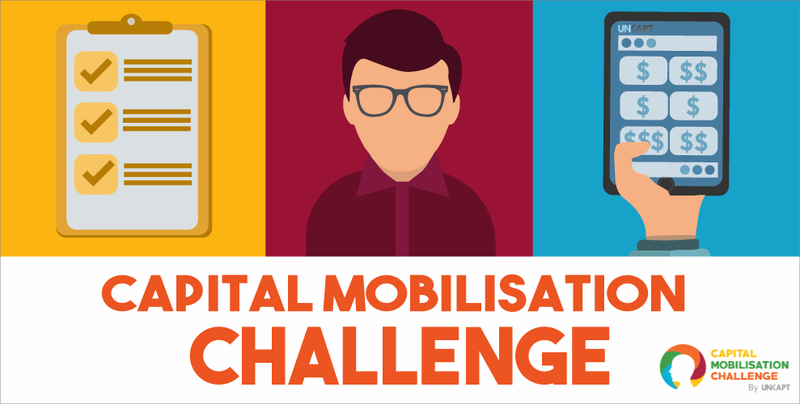 If yes, we have the perfect solution just for you– applications for Unkapt’s Capital Mobilisation Challenge (CMC) are open!